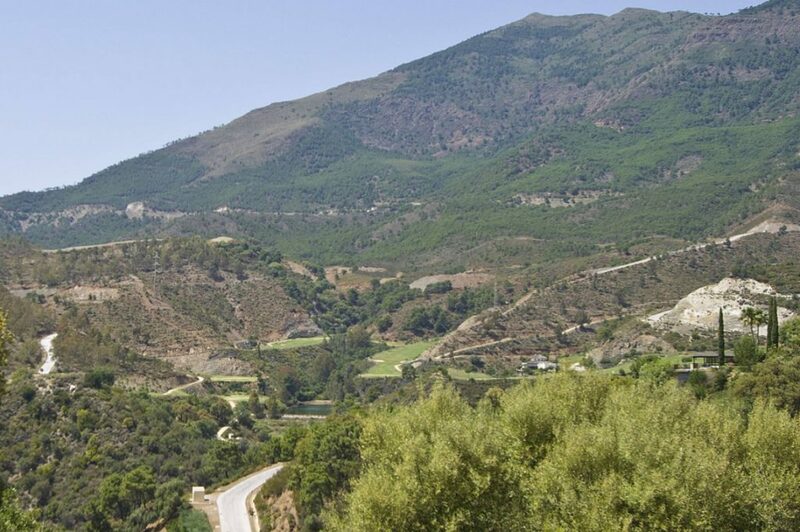 Looking for land / plot in La Zagaleta Benahavis to build your own home or as an investment? 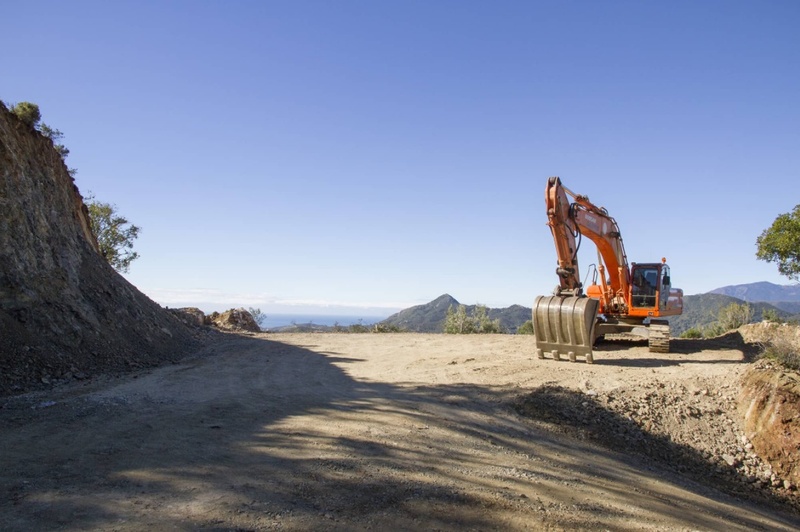 Discover these 7 great plots for sale in La Zagaleta. 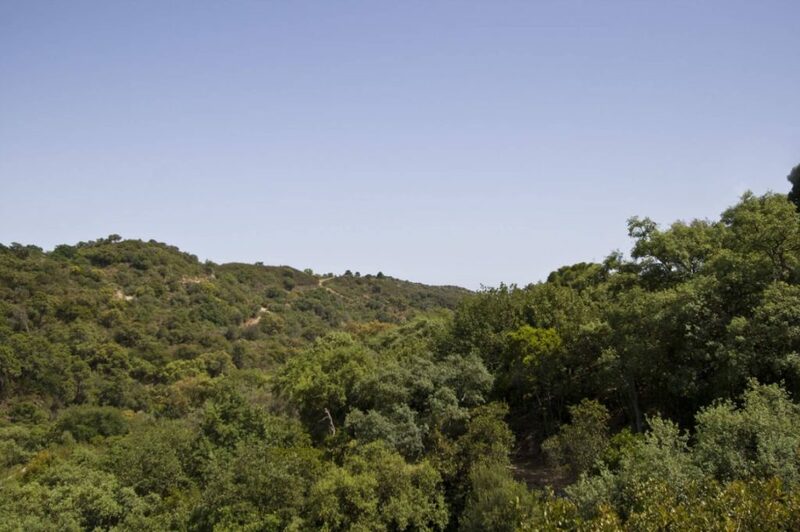 This elevated and private plot of 3.972 m2 features a fabulous southwestern orientation. 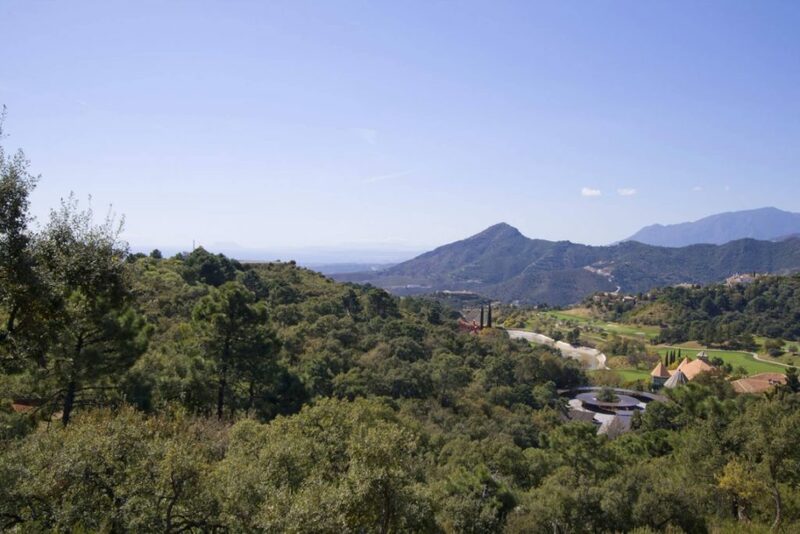 Furthermore, it disposes a platform and offers views to the Mediterranean Sea and Los Barrancos Golf Course as well as spectacular sunsets. A spectacular plot in a tranquil setting! 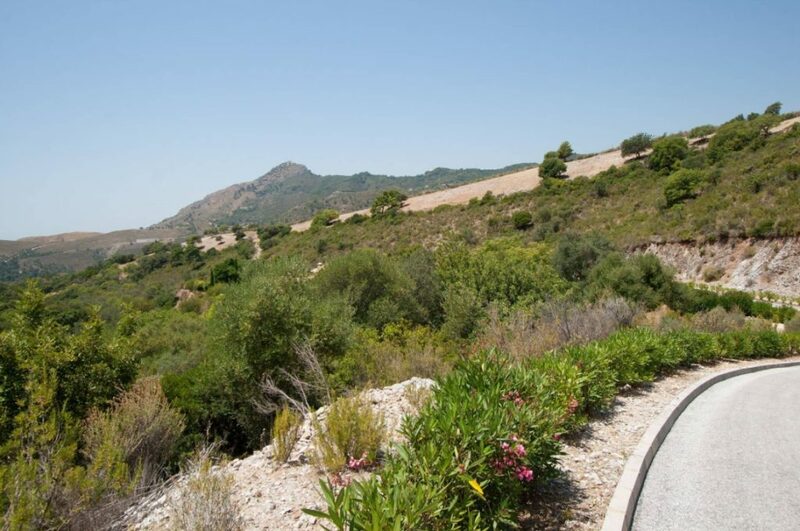 This outstanding plot of 6.840 m2 offers panoramic views of the Mediterranean Sea, the coast of Africa, golf course and Gibraltar. Furthermore its southwestern orientation and elevated and overlooking position make this is a very demanded piece of land. A location designed to make you fall in love with the peaceful setting. This lovely plot of 4.774 m2 offers open views to the golf course and lush surrounding nature. A fabulous plot in a tranquil location! 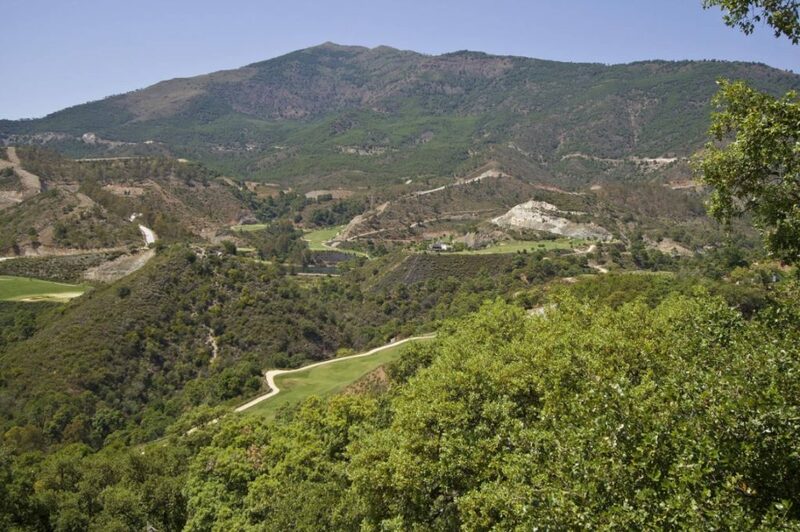 This attractive piece of land of 7.420 m2 offers pleasant views to the golf course and valley. A location designed to make you fall in love with the surrounding nature. This lovely south/southeast-facing plot of 4.909 m2 offers beautiful views to the valley and is nestled in a tranquil and peaceful environment of the surrounding nature. A unique opportunity! This attractive east-facing plot is situated in the heart of the estate and set in a location of peacefulness and outstanding natural beauty, designed to make you fall in love with the surrounding nature. 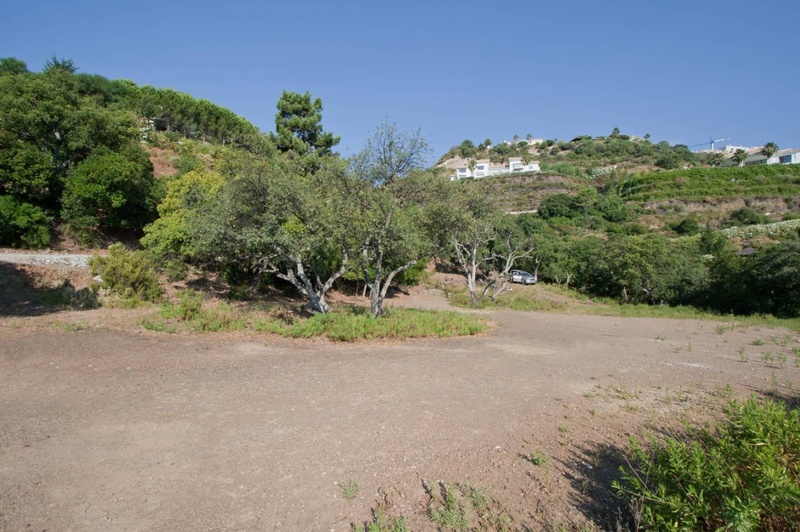 This slightly descending spacious east-facing plot is situated in the heart of the estate and nestled in a tranquil and peaceful environment of the surrounding nature. A fabulous plot in a tranquil setting! Do you like these plots or have a question? Request more information or a viewing below!